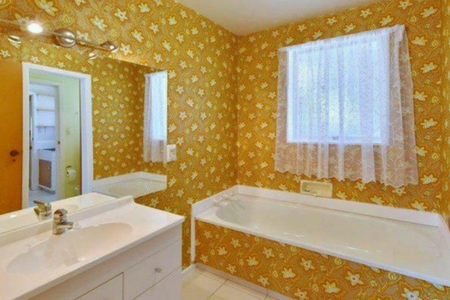 Behind every job there is a story, this one starts with a homeowner and a vision to renovate her bathroom from an outdated, 1970’s relic, to a modern, clean and functional bathroom. 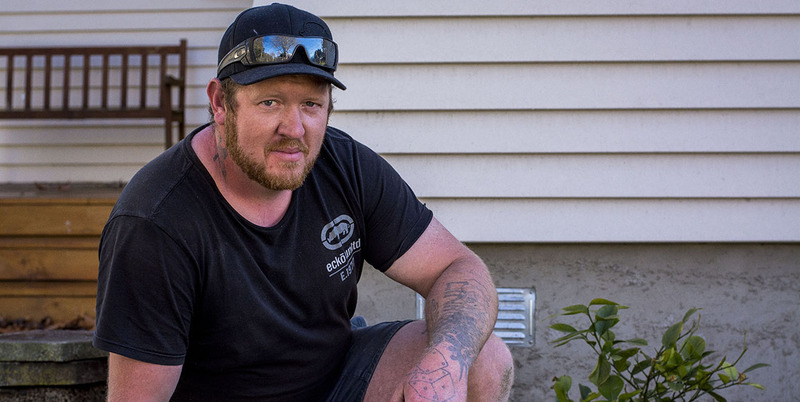 The story starts with Joanne and her first tradie, a referral from a friend. The tradie seemed great. 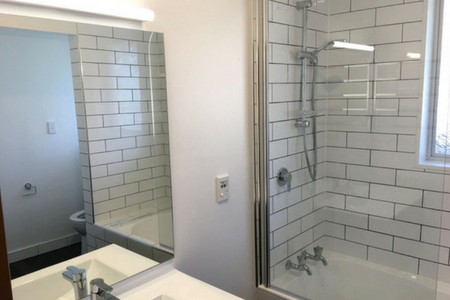 The homeowner and tradie agreed that Joanne would buy everything that was needed for the bathroom, and the tradie gave her a cost to install and renovate to her plan. Fast forward three months and the tradie was nowhere to be seen, and uncontactable. 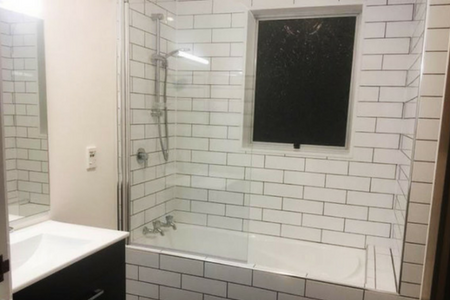 With the goods for her bathroom waiting in Mitre10, and a loan taken out for the project, Joanne was desperate to get the job underway. Like most homeowners, Joanne was discerning and did her due diligence. “What I tried to do was to select the builders that were closer to home; I like to give business to local tradies. I got two of them in to do quotations. She chose Tim from Gryphon Service Systems. Tim has been using Builderscrack since February 2017. 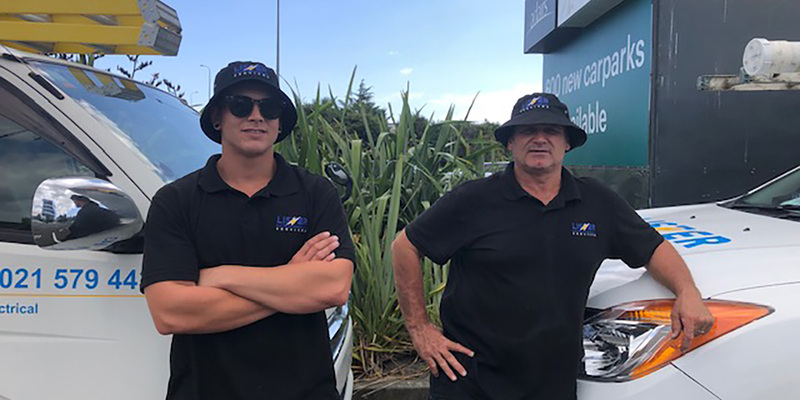 He moved to Christchurch from Tauranga, where he joined a Franchise doing ECR refurbishment projects following the earthquakes. Once the earthquake work came to an end, he set up a business to the Franchise model “residential renovations”. Tim struggled to find enough work to keep the company going, and had to liquidate the Franchise. 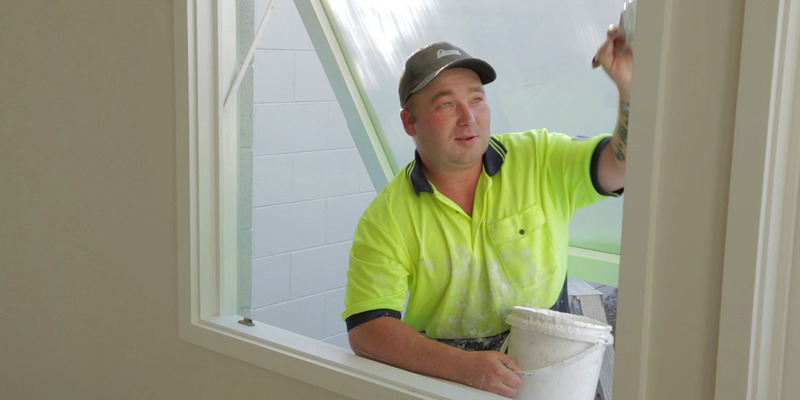 Fast forward six months, Tim set up Gryphon Service Systems and, following a tradie friend recommendation, signed up to Builderscrack, where he has successfully built his business, 100% off the back from the leads generated from the Builderscrack site. Tim has an appreciation the leads he receives, considering his past experiences. 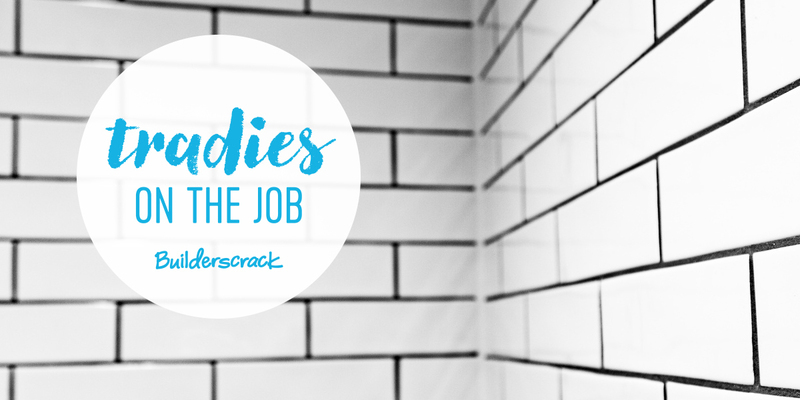 “Using Builderscrack allowed me to be independent and autonomous”. As his primary source of income, there isn’t the need to market his business through any other means. Tim focused on building rapport and adding value to Joanne’s project. 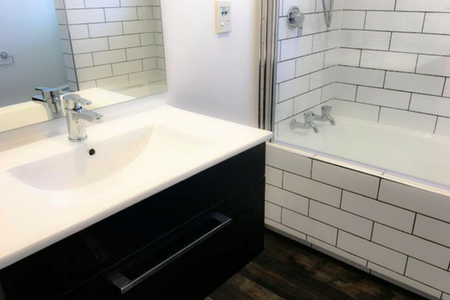 With such clear vision, he saw the importance of putting in the extra effort, to guide, advise and help her achieve a high spec bathroom. Tim recognised that service quality is important to his clients. Through monitoring the extra time put in by his team, Tim was able to translate this time to a value, to enable him to continue this service offering to future clients. The effort paid off hugely, and as a result, has contributed to elevating his business profile.